Plan your route to success with Motivational Maps®. I am now a Motivational Map practitioner and I have to say that it's one of the best investments I've ever made. 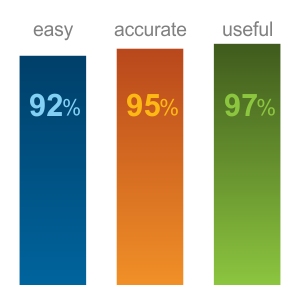 Motivational Map technology is a critical part of my coaching toolkit, it's uncannily accurate and customers love what they can achieve with it. 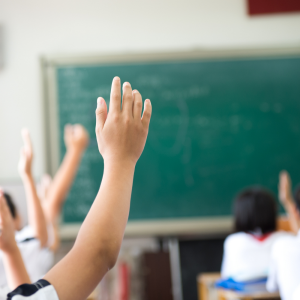 Used by thousands of people around the world, Motivational Maps delivers an an accurate self perception inventory and has been highly effective in business, education, charities and public sector organisations. Being a Motivational Maps® practitioner is not only an ideal business opportunity, it's deeply satisfying as the rewards are in seeing other people achieve. 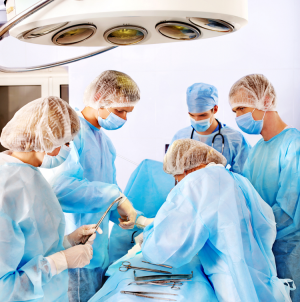 Full training and regular practitioner events means you always have the best advice to hand. Employee engagement is undeniably a crucial focus point for organisations in the twenty-first century, with motivation comprising the often missing, but vital, component of the developmental mix. 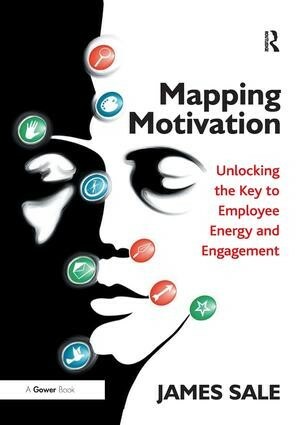 Mapping Motivation for Engagement advocates a new paradigm for the twenty-first century: away from hierarchies and command-and-control management styles, towards a bottom-up approach in which the needs and motivators of the employees take centre stage. This book is a practical guide to the complexities of understanding and dealing with engagement in modern organisational life. 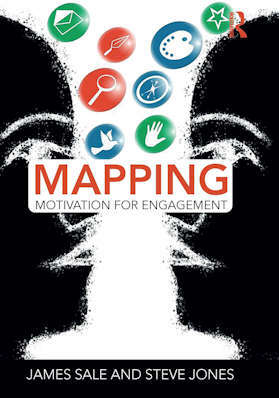 Mapping Motivation for Engagement is a stimulating and thought-provoking read for a wide audience including, but not limited to, trainers and coaches working in management and motivation, experts in human resources, internal learning and development and organisational development as well as change and engagement consultants and specialists. I believe that this book is the most valuable contribution to Organisation Development in the past 10 years. I liked all the useful figures and diagrams in your book. Chapter 5 “Engaging Managers, motivation, skills and recruitment” is really helpful for scaling the various businesses that I am involved with. Chapter 8 “Employee engagement, integrity and change” will be particularly valuable to our Chief Executive clients of the Scale Programme because it will inspire and assist them to cope with both the huge complexity and high inertia in large companies. This book is a practical guide to understanding how personal and career development is underpinned by motivation, and how coaching and mapping are perfectly complementary activities. 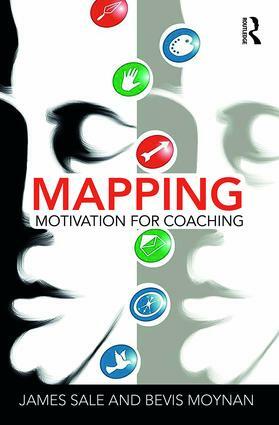 More specifically, it shows how using Motivational Maps within an accepted coaching framework can not only accelerate the process in order to achieve results for the client more quickly, but also go deeper, both in mutual understanding and also the possibility of facilitating a successful outcome; for the client not only needs to understand their issue more effectively through the coaching process, but also needs to be motivated to want to take significant action to deal with it. 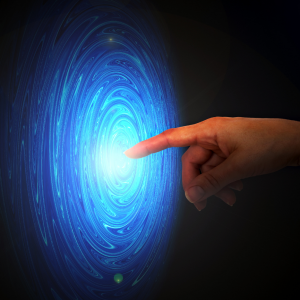 Understanding, then, is one thing, but having the energy for follow-through is another, and it is precisely in this area that combining Maps with coaching techniques is so powerful. This highly original approach will enable all coaches everywhere in the world to get into the heart of their clients’ issues faster, better, and be able to help them solve these issues more easily. As a mapper myself I very much enjoyed this book and the way it has been integrated with elements of NLP, Pareto Law and the Grow Model to name a few. Insightful, engaging and resourceful; this book is ideal for the coach who is serious about their own Continued Professional Development as well as looking into the client drivers that lead to change, growth and achievement in both life and work. Ever wondered what motivation is, and why organizations do not and cannot - until now - measure it? 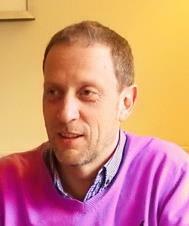 James Sale tackles the question of what motivation is, why we need it and what happens when we don’t have it. He defines and measures motivation from an individual, team and, most critically, organizational or workplace point of view and he introduces the reader to the core concepts of how it relates to fundamental issues such as performance and productivity, and its role in a number of key management functions: team building, performance appraisal, leadership development, engagement and change management. Motivation is a core aspect of all people development initiatives and programmes - if we wish them to succeed.